How to Turn Your Hobby Blog into a Real Career (in just six months)! You’re probably here because you have a hobby blog and you’d like to figure out how to make some money from that blog. After all, everyone is talking about how to turn your hobby blog into a real career and make millions of dollars, and I’m guessing you want a little piece of that pie (or a big piece). Well, I put together this article to help you do just that! This is the exact system that I used to turn my hobby blog into a real career. After about six months of hard work, my small online business actually became profitable (my income outweighed blogging expenses). And after a year, my biz was bringing in more money than I ever made working for an employer. And the bright side: I get to work part time, set my own schedule, and spend my days raising my own babies! It’s not a pipe dream anymore. There are so many opportunities for you to earn an income from home…if that’s what you REALLY want. I’m all about transparency, so here’s the truth about turning your hobby blog into a career. It’s not all sunshine, beaches, and boozy drinks…although that is a fun part of my weekend routine! Blogging for a living is hard work. When I say that I spent six months working on turning my blog into a business, I mean it. Six months of ACTUAL work. I woke up early, went to bed late, worked all weekend, focused on strategic action etc. I had a goal and a timeline, and I stuck with it, even though it was hard. If you thought you could just set up a free blog, write an article here and there, and make money from it, you’d be mistaken. Consistency and strategy are important pieces of the puzzle. 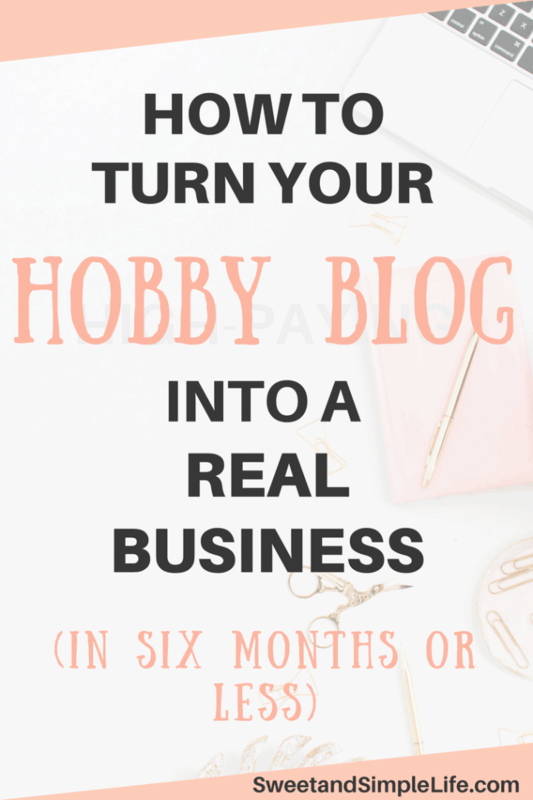 Be prepared for some time, effort, and patience before you actually turn your hobby blog into a real money-making biz. If you’re just getting started and need help setting up your blog, you can find an easy tutorial here. Here are some of the things that worked for me when I was trying to monetize my blog. 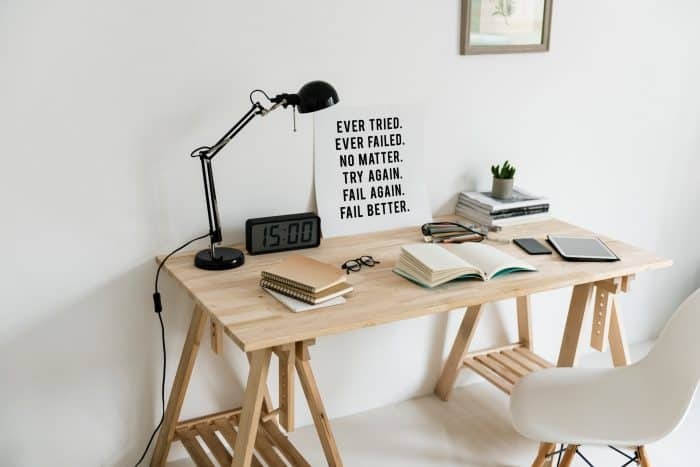 You’ll have to find a system and strategy that works for you, but ideally, you’ll implement some of these tips to help you along the way! This post probably contains affiliate links. You can read my full disclosure here. The good thing about your typical 9-5 job is the direction you get from your boss. You clock in, do your job, and clock out. Your boss tells you what to focus on, and ideally, your team reminds you and guides you along the way. Of course, this is “best case scenario”. There are less distractions when you’re working for someone else. In their office. On their clock. It’s hard to shut out the noise and truly focus on your blog or business. But if you want this thing to make money, that’s exactly what you have to do. So, treat this like a real job, and find your focus. For me personally, deleting all of the social apps from my phone was extremely helpful! It’s hard to focus on work when you’re scrolling mindlessly through Facebook and watching funny videos of cats and yummy recipes being made. My first suggestion: stop scrolling through social media for a bit. Focus on your blog strategy, creating great content, and learning all you can about building an online business. You will need social media to help you grow, but it needs to be used carefully and strategically. When you’re first getting started, you don’t need it much…so brace yourself and delete all those apps today! It will improve your focus tremendously. And fun fact for you: the word blog is actually short for the term weblog, or web log. Yes, most blogs are written in a conversational style, and they include informational content. So, why do most people say that you need to find a specific blogging niche to be successful? Remember, we’re talking about turning your hobby blog into a real business, and a real business requires real customers. If your business is selling baby hair bows, what kind of customers are you trying to reach? Probably mothers with small children. If you throw one of your adorable little hairbows into a crowd of 100,000 men and motorcycle riders, how many of them will want to take that bow home and use it?? On the other hand, if you throw that same hairbow into a crowd of 100,000 mommies with small children, how many of them will take it home, put it on their baby, and share the cute pictures on Instagram? Your chances are a lot better. Moral of the story: if you’re putting specific content in front of a specific audience and helping them with their specific problems, then you will find success SO MUCH FASTER. 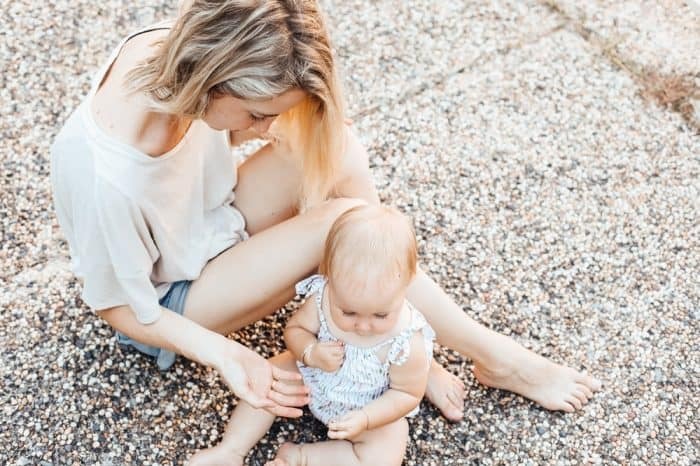 People will start to look to you as an authority in the field that you’re writing about (motherhood, fitness, finance etc.) and that’s the best way to make money blogging. When you’re an authority figure, your words have more weight. The things that you sell, share, and recommend are much more likely to be purchased and/or used by your target market. If you want some success stories of (9) bloggers in a variety of niche markets, you can find them here.. If you want to turn your hobby blog into a real career, you’ll need the right foundation. Your website needs to be optimized for your reader. Your web pages should load quickly, your content should be easy to read, and your followers should be able to contact you or join your email list with very little effort. I highly recommend setting up your blog on a self-hosted site using Siteground, which you can learn about here.. Here’s why: self-hosted websites allow you to customize, monetize, and grow your blog faster and easier than any free blogging platform. Self-hosted websites are the ONLY WAY for you to actually own your blog. On every other platform, the host owns your website and you can’t take it with you if you choose to change platforms. It is such a small investment for such a huge benefit! In fact, when you use my referral link, you can get hosting that starts at just $3.95/month. It’s an essential part of your blogging foundation. Once you have your blog set up, you want to make sure that you write a couple great articles that are optimized for search engines. We talk all about writing great content and search engine optimization in my blogging course here. Always keep in mind that you’re running a business here. Who is your ideal customer/client/reader? Who are you helping and how are you helping them? How are you going to finance this business? What revenue streams are you going to focus on? What is your vision for a healthy business one year from now, five years from now, ten years from now? Every business needs a strategic plan. If your focus is on growing your email list, you need a plan to make that happen. If your focus is on affiliate marketing, you need a plan to make that happen. Do you have to run your business exactly like I do? Do you have to “blog about blogging” to make money? Nope. You don’t have to do that either! All you need is a proper set up, a solid strategy, and something helpful that your readers want/need. When it’s all said and done, blogging is a fun, flexible, and rewarding career! I started monetizing my blog a year ago, and I’ve never regretted my decision. You definitely have to stay focused, find a blogging niche, and be consistent and strategic in your work…but it’s all worth it! If you need some help jump starting your blog and turning it into a money-maker this year, check out this comprehensive training course! It covers 21 days of strategic blogging tips and the exact system that I used to build my blog into a real business. I hope you found these blogging tips helpful! If you did, please take a moment to share this article on social media or link to this post on your own blog. Thank you! I'm the blogger and business strategist behind SweetandSimpleLife.com. My mission is to help aspiring female entrepreneurs start a blog, make money working from home, and live life on their own terms. I keep everything in my life and business super simple, and I'll show you how to do the same! I'm a Type A introvert that loves iced coffee, analytics, and positive people. If you can't find me here, you can find me on the beach! Amazing Blog, I just loved it!! Thanks for sharing your ideas.